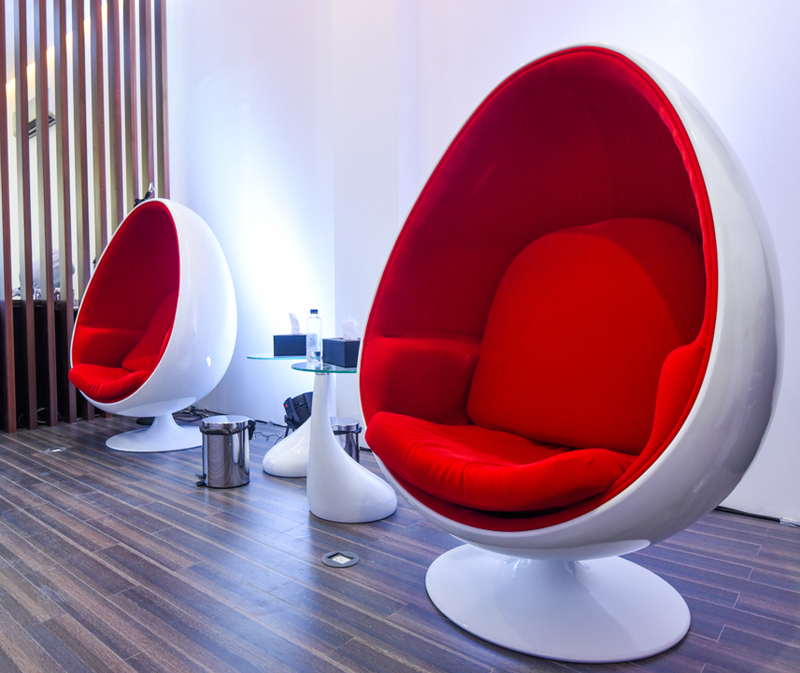 The Smile Bar pairs modern state-of-the-art equipment and an inviting and comfortable atmosphere in order to provide consumers with an enjoyable teeth-whitening experience. 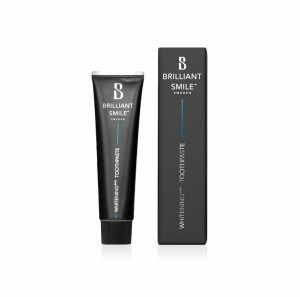 In just 20 minutes, your teeth can be between 2 to 9 shades whiter using a very effective teeth whitening gel with a revolutionary formula and a sophisticated whitening lamp for immediate visible effects. Depending on the patron’s dental hygiene and lifestyle (consumption of tea, coffee, cigarettes, etc. ), the whitening effect can last up to six months. To maintain a pearly white breathtaking smile, the whitening treatment is recommended on a quarterly basis. 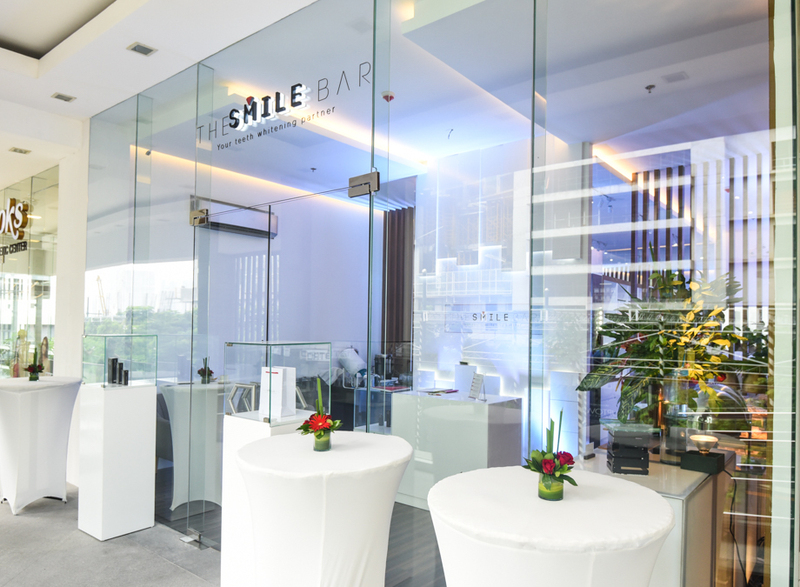 MANILA, 2 August 2017 – The Smile Bar, an exclusive dental whitening treatment center that offers first class services in a modern environment, launches its first-ever store in the Philippines at Uptown Parade, Bonifacio Global City. Following successful launches in Hong Kong and Bangkok, in 2015 and 2016, respectively, The Smile Bar is now operating in Manila, offering safe and effective teeth whitening services to consumers in the Philippines. “We’re extremely excited to cater to Filipinos that are looking for cheaper, faster, and safer alternatives to teeth bleaching or whitening toothpastes. The products we use are from Brilliant Smile from Sweden and have been thoroughly tested to be 100% safe, while the LED Plasma Light technology has proven to produce better and faster results,” says Fumiko Yu, Founder and Partner of The Smile Bar in the Philippines. 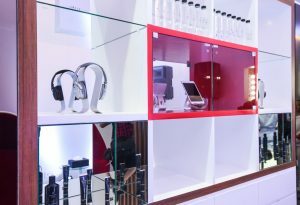 The Smile Bar is changing the way teeth whitening is perceived, by offering a unique dental spa experience to guests. With four packages available, from Single Whitening (1 x 20 minutes at PHP2,999), Double Whitening (2 x 20 minutes, PHP4,999), Triple Whitening (3 x 20 minutes at PHP6,499), and Year Whitening (12 x 20 minutes at PHP24,999), The Smile Bar provides an easy and effortless teeth whitening service. Along with their teeth whitening services, The Smile Bar also offers Nano Seal Total+ (PHP 1299) as an add-on to any treatment. The first of its kind in the world, Nano Seal Total+ reinforces the enamel and seals the whiteness on your teeth. Consumers that opt for the Nano Seal Total+ can quickly jump back into their lifestyle without having to worry about staining or discoloration. Of course In order to maintain your pearly whites there are available products you can purchase:Toothpaste and Mouthrinse. The Smile Bar officially opens its doors on August 8. It is located at the 2nd Floor, Cluster 2, Uptown Parade (above Denny’s) in Uptown Bonifacio, BGC, Taguig City. For booking of appointments, visit www.the-smile-bar.ph or call (0917) 148 5659 or (02) 541 2853. A bright, white smile gives you more confidence and makes you look healthier. Having whiter teeth will also lead you to taking good care of your dental hygiene, and good oral health is essential to preventing tooth and gum disease. How does The Smile Bar whiten teeth? The Smile Bar uses products and technology from Swedish company, Brilliant Smile. 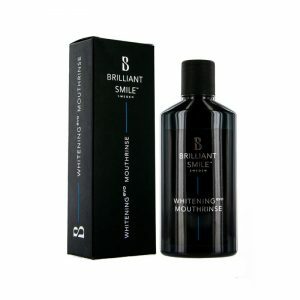 The secret is the teeth whitening gel, which safely removes discoloration and stains from the enamel. The LED Plasma Light technology activates the whitening gel. This is done for 20 minutes, and repeated depending on the treatment of your choice. 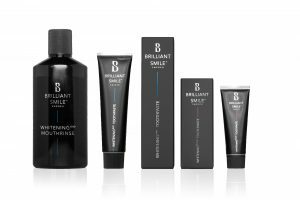 Our products from Brilliant Smile have been thoroughly tested and proven to be 100% safe. The Smile Bar’s teeth whitening process is certified and completely safe for teeth and gums. The LED Plasma Light technology used in our teeth whitening treatment is very effective, producing better and faster results compared to other teeth whitening methods. All the necessary tests have been conducted to ensure its safety for customers. How many shades lighter can my teeth get? Each person has a unique anatomy and everyone’s teeth respond to the whitening treatment differently. The result will depend on the type and degree of discoloration. As part of your treatment, you will undergo an assessment with one of our specialists where you will discuss your current shade and expected results. The average for customers is 5 shades whiter after one treatment, but we have customers who achieved up to 7 shades whiter. If you have healthy teeth and gums, we don’t see any reason why you wouldn’t want whiter teeth! Is there anyone who cannot whiten their teeth? Whitening is not recommended for pregnant women (or breastfeeding mothers) and children under the age of 16. Can everyone get whiter teeth? 15% of the global population has difficult in getting whiter teeth for various reasons. However, most people get significant results from teeth whitening treatments. There are some people who would not get any results at all, but these are rare cases. Which teeth shades are easier to whiten? Yellow teeth are easier to whiten than grey teeth. 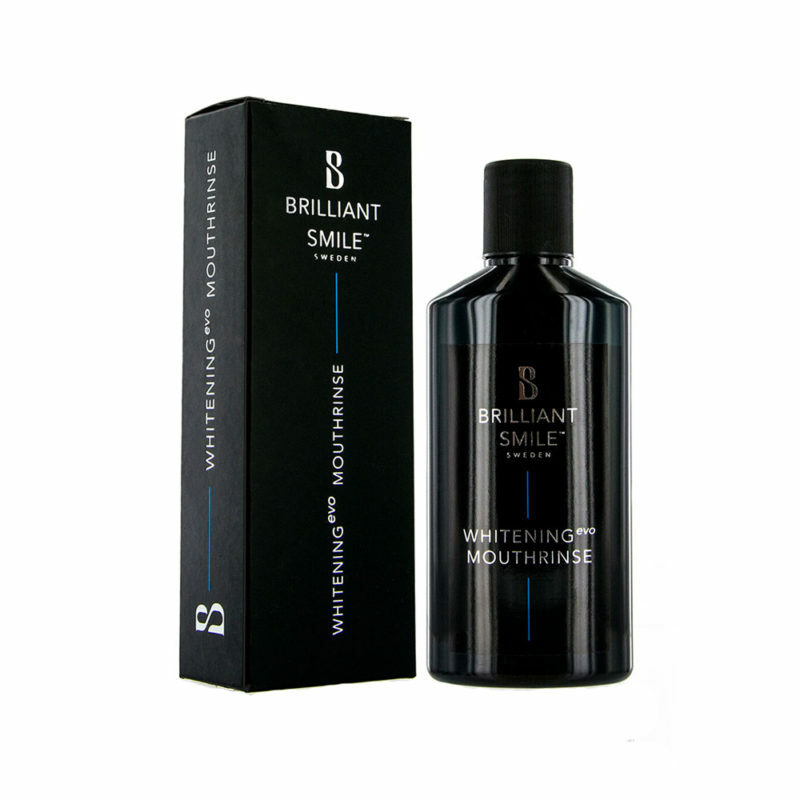 Moreover, your natural whiteness from your enamel is the determining factor for your teeth whitening results. Genetics play a big role in the results, as you can only go as far as your natural whiteness prior to discoloration. Will teeth whitening make my crowns, bridges, and veneers whiter? The Smile Bar’s teeth whitening method works better on your natural teeth, but can also bring your crowns, bridges, and veneers back to their original color. Your lifestyle and diet will determine the amount of time it takes for discoloration to take place on your teeth again. You can expect to maintain whiter teeth for up to 6 months after a treatment at The Smile Bar, provided that you practice good dental hygiene. It is recommended that you come in regularly once a quarter. Using our post-whitening products regularly will help keep your teeth clean as well as maintain your bright smile. Tooth sensitivity issues are side effects associated with teeth whitening. Despite not being a serious condition, it can be very uncomfortable. 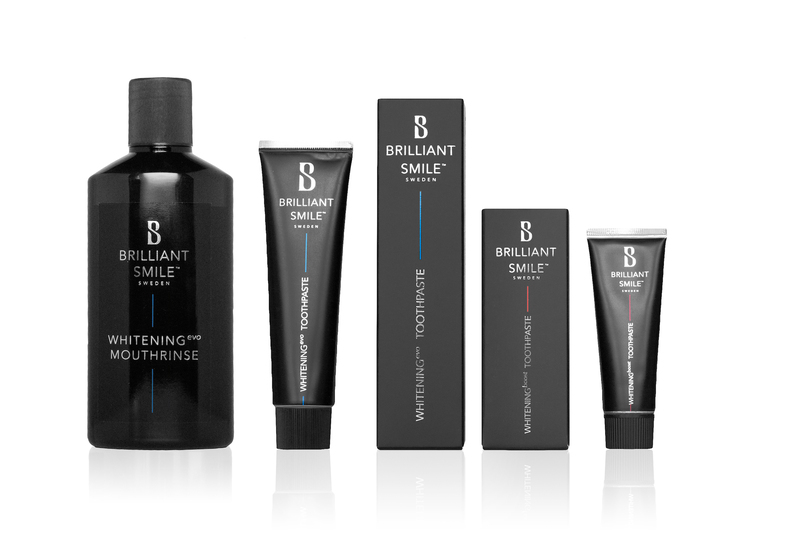 Brilliant Smile’s high quality products rarely produce any side effects. The slight tingle you will feel within the first 24 hours after treatment are perfectly natural and will disappear quickly. How long do I have to wait before drinking, eating, or smoking? After the treatment, there will be some microscopic spots where the discolorations used to be. These are vulnerable to new discoloration so we strongly recommend drinking only water for those first 6 hours after your treatment. 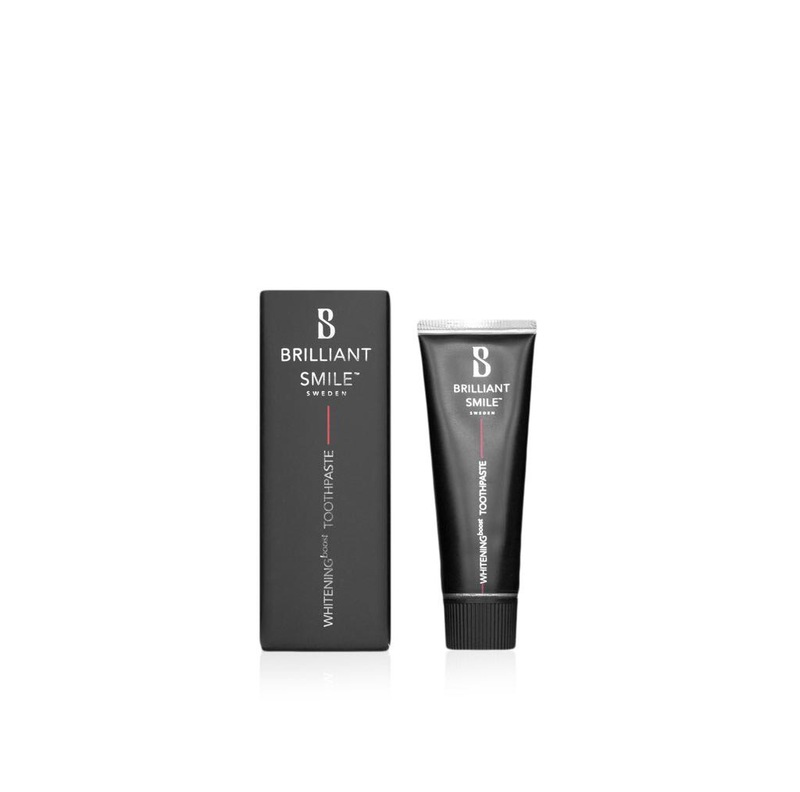 The Smile Bar also offers the NanoSeal Total+ as an add-on to your treatment. This process reinforces the enamel and seals the whiteness on your teeth. By doing this, you will be able to eat or drink anything immediately after your treatment, without risking new discoloration! No need to worry about 72-hour food, drink, and smoking restrictions. The NanoSeal Total+ is a liquid solution applied on your teeth after the whitening procedure. Using a small brush, this application only requires 1 minute of your time. The product will protect your teeth and enamel instantly. Immediately after the treatment, you are free from any eating, drinking, and smoking restrictions. What makes teeth whitening treatment in The Smile Bar different from home teeth whitening treatment kits? The problem with home whitening kits is that they are never a sure thing. Some are cheap, some are expensive. Some claim to be natural, while others come with toxicity warnings. You can never tell where you stand with these at-home trays and LED lights. While we applaud DIY, we have also learned that it is better to go to a salon than to cut your own bangs. Our specialists at The Smile Bar will help you achieve a confident new smile without getting your hands dirty with chemical solutions. You may book your appointment online by visiting www.the-smile-bar.ph.